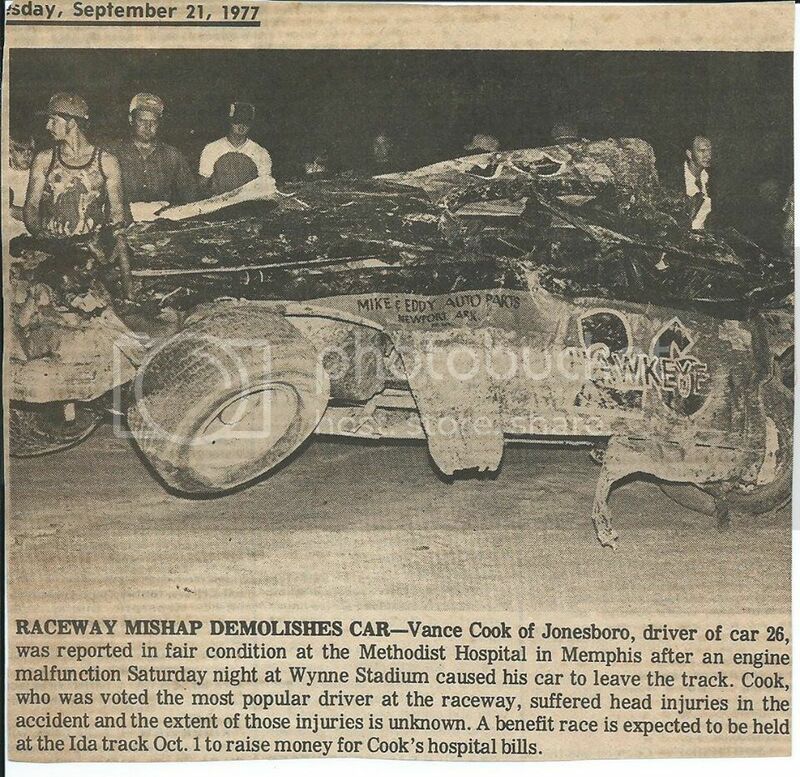 midsouthracing.com :: View topic - Independence County Speedway and The old Wynne Stadium. 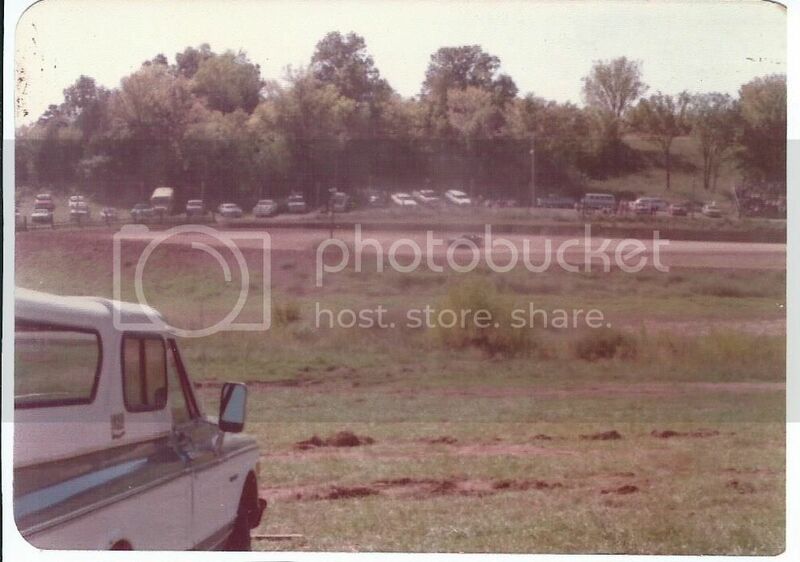 Independence County Speedway and The old Wynne Stadium. 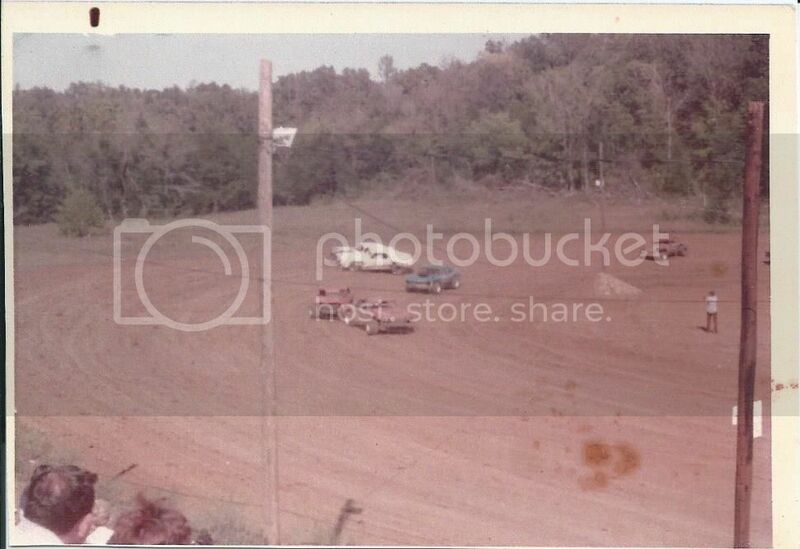 Posted: Sat Sep 17, 2011 4:55 am Post subject: Independence County Speedway and The old Wynne Stadium. 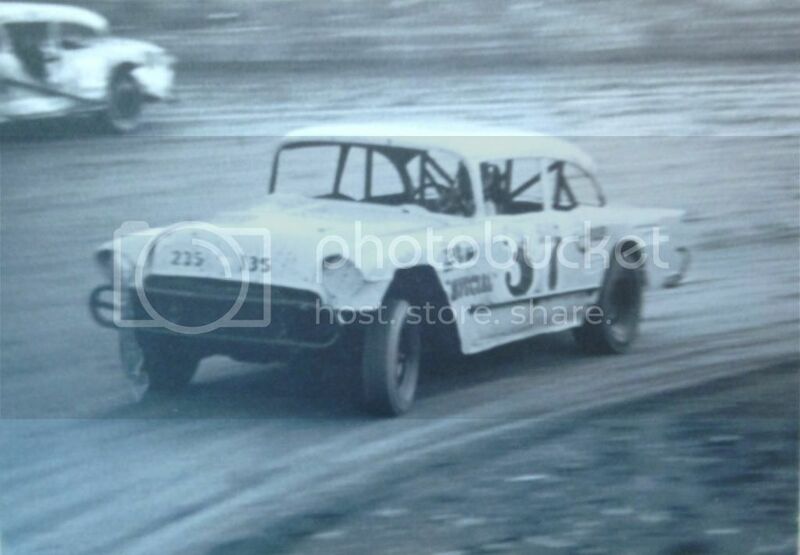 Anybody have any pictures of the cars or have any of the tracks that you can post? 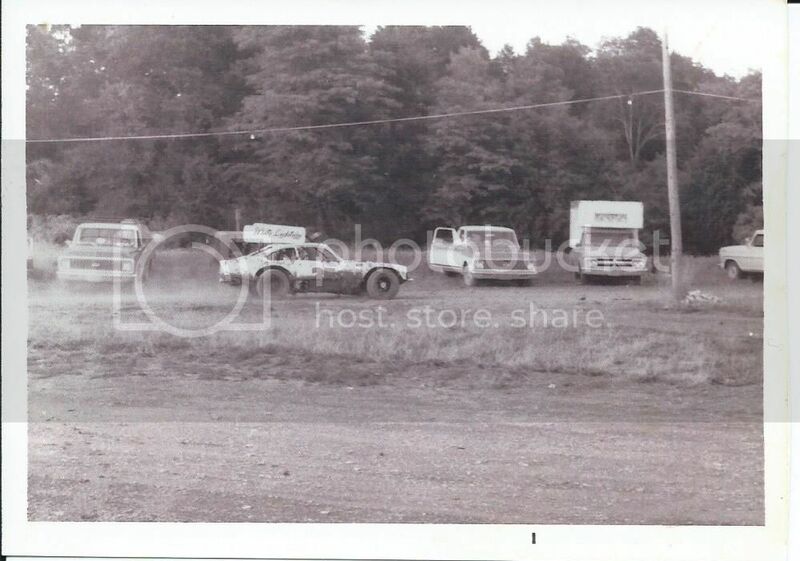 there are some pictures of the track.